News & Events » Supporting Good Causes! At Hesketh Ecology we are very proud to support good causes wherever we can. 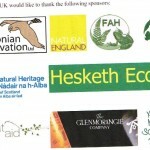 During 2012 we were very happy to support organisations and causes including; Cumbria Wildlife Trust (we became Corporate Members), Expedition Romania 2012 which aimed to raise awareness of Romania’s unique wildlife and prostate cancer (we donated a first aid kit), Watchtree Nature Reserve (we sponsored Cumbria’s first BioBlitz organised by WTNR), The Glenmore Trust who work with adults and older children with a learning disability in North Cumbria and provide residential and domiciliary support (donation of services rendered) and the Amphibian and Reptile Conservation Trust (we sponsored the annual Herpetofauna Workers Conference). These organisations are all registered charities or community groups and we feel they deserve support for the valuable work they do. In today’s challenging economic climate it is becoming increasingly hard for charities and community groups to gain financial assistance via traditional routes. This is a particular problem for organisations focusing on wildlife conservation issues. 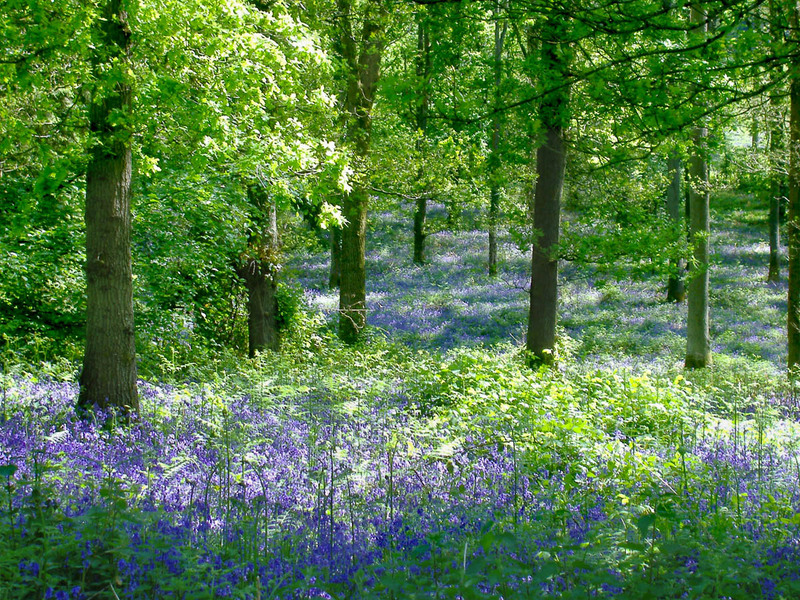 Our business is firmly grounded in the local community and is all about conserving wildlife. If we are able to support a local organisation working towards a common goal, we take great pleasure in doing so.